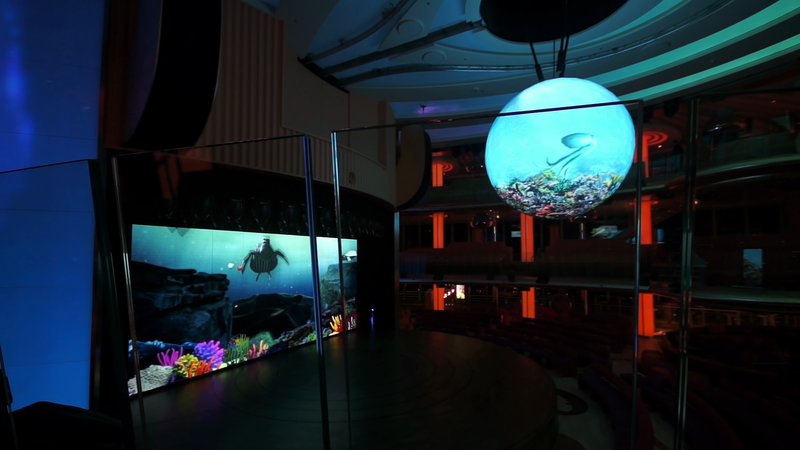 A sea within the sea. 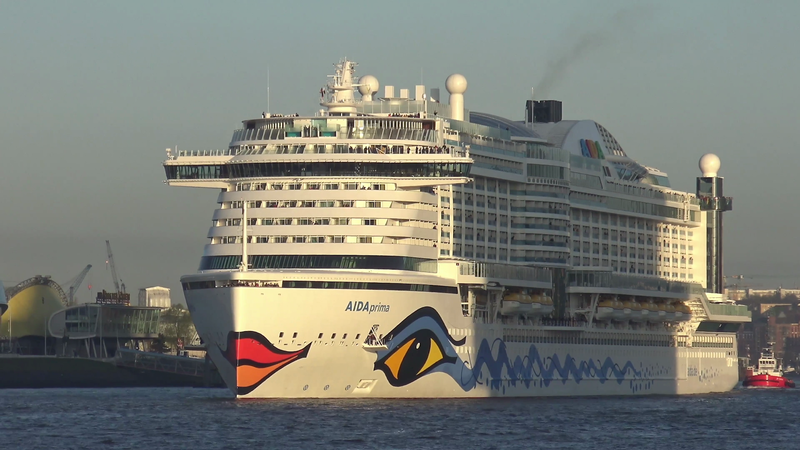 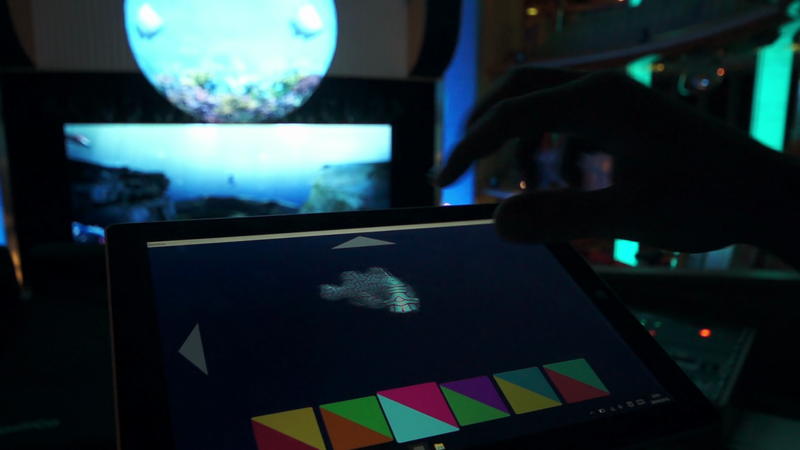 We created an interactive installation for AIDA Cruises new flagship: the AIDAprima. 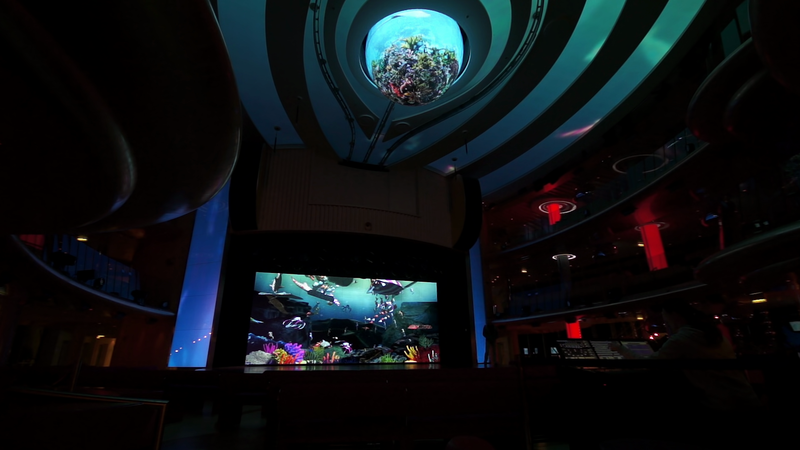 Cruisers can now create personalized sea animals in tablets and then free them into the LED screens auditorium placed aboard the ship, where they swim freely across a fancy setup of LED walls, including one of the only spherical LED screens in the world.